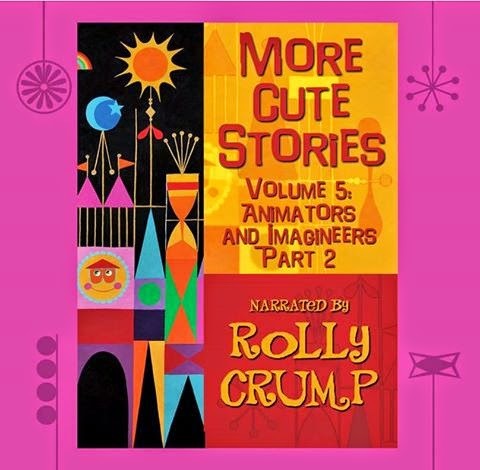 I keep mentioning that the 5th volume in this great series of CDs has been released. Definitely worth picking up. 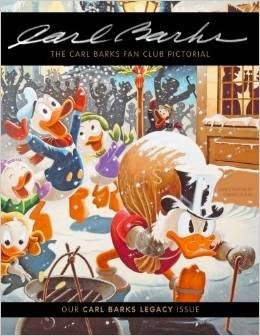 The new issue of the Carl Barks Fan Club Pictorial has just been released. A great issue, as always. 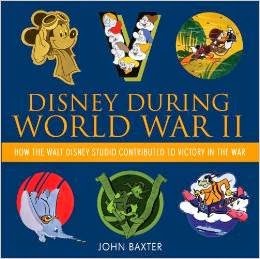 The other book I just got from Disney Publishing is Disney During World War II: How the Walt Disney Studio Contributed to Victory in the War. Author John Baxter did a fine job on this volume. 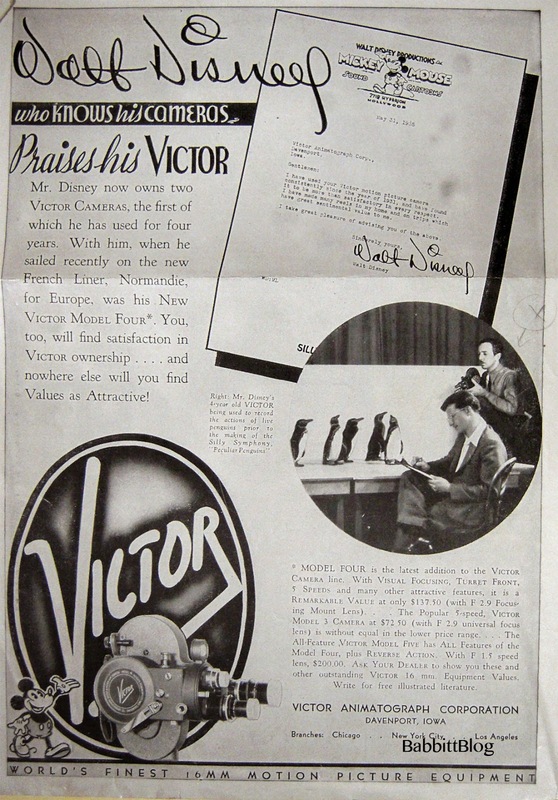 He unearthed some artwork that had never been seen before and summarized very well the different projects the Studio worked on during WWII. There is even new information that I had not seen anywhere else until now. This is a book that is well-worth picking up and which will complement nicely David Lesjak's recent volume Service with Character: The Disney Studios and World War II and Richard Shale's Donald Duck Joins Up. Of course the book(s) I am really looking forward to on this subject is Paul F. Anderson's magnum opus on Disney and WWII which should be complete once Paul stops being the unfortunate protagonist of his own version of the Book of Job. Soon, hopefully. 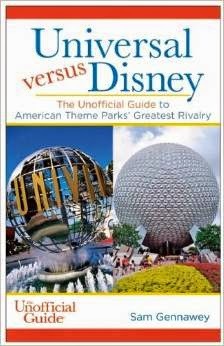 I have just received two new books by Disney Publishing which I will review today and tomorrow. 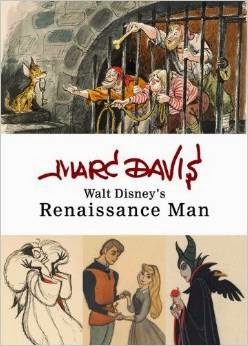 The first one is the long awaited Marc Davis: Walt Disney's Renaissance Man. If you are reading this blog, this is clearly a book you should pick up right away. No second thoughts. Very, very clear endorsement on my part. The Walt's People book series urgently needs an index. Without one, its value to historians and enthusiasts is much more limited than it could and should be. 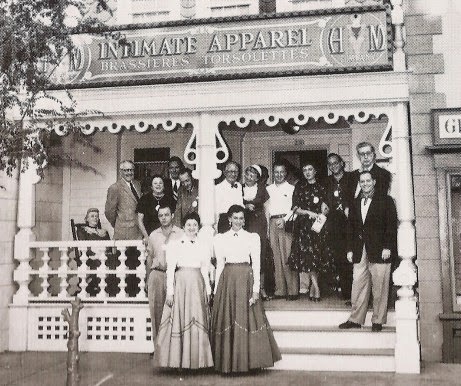 A few years ago, Paula Sigman-Lowery and Diane Disney Miller started working on the project with a small team of volunteers. Unfortunately Diane's passing last year put a temporary stop to the effort and Paula is no longer able to lead this project. I need to find someone who would be willing and able to take Paula's place to lead this critical project. 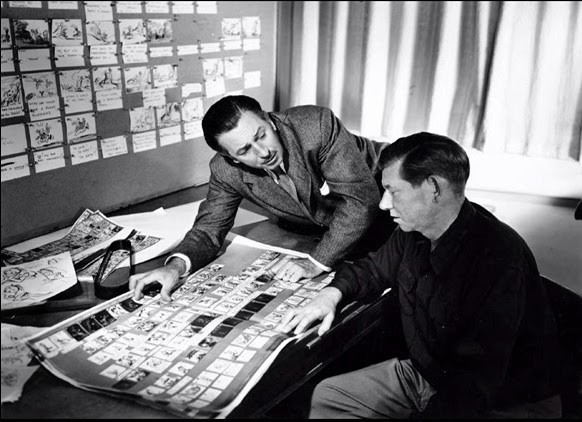 It would have to be someone who has a solid understanding of general Disney history and can identify themes that would be important to researchers. Unfortunately it is not just a matter of knowing the names and indexing the words. Good organizational skills are also critical, of course. And the volunteer should be detail-oriented, meticulous and willing to check and double-check. Could anyone help? If so, please email me at didier.ghez@gmail.com A million thanks in advance. I was excited to discover that not just one but two new books by Jim Korkis have been launched today by Theme Park Press. 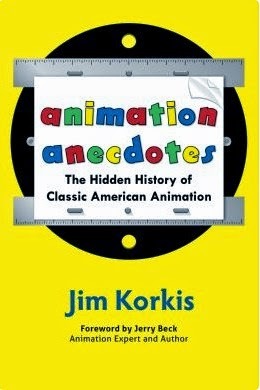 Since I wrote the foreword for the latest volume of The Vault of Walt that title was not a surprise, but Jim's compilation of Animation Anecdotes (non-Disney) was. I am really looking forward to getting both books soon. I had the pleasure of being asked a few months ago by my good friend Sasa Rakezic to write the introduction for a book that has now been released in Serbia: The complete reprints of the Mika Mis comic book strip from the '30s. I had always loved that weird version of Mickey Mouse and his bizarre adventures around the world and I therefore provided this introduction with tremendous pleasure. I just discovered the cover (above) and I am looking forward to getting a few copies of the book itself. The blog will be updated again on September 22. 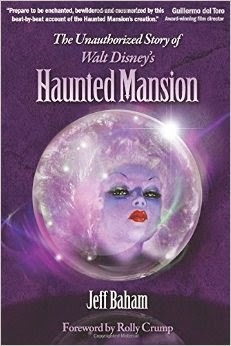 I have just received The Unauthorized Story of Walt Disney's Haunted Mansion by Jeff Baham and I can now confirm that this is one of the best Disney history books related to WED / WDI released in recent years. A "must have" for parks historians. I am very much looking forwars to this new book by Sam Gennaway, which, despite its name, is bound to be a great history book. 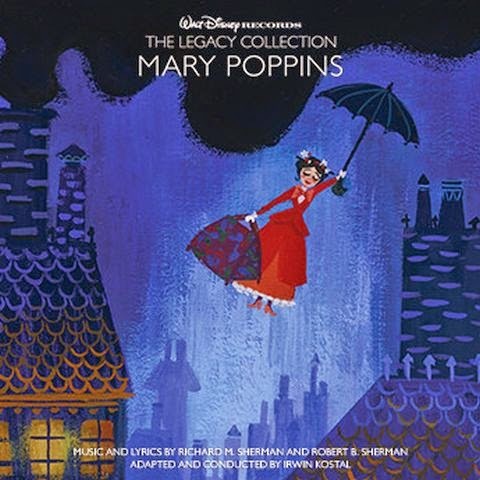 From what I understand, this newly released 3-Disc Mary Poppins album seems to contain a large part of the recordings from the story sessions that P.L. Travers attended at the Studio. It looks like a must-have. 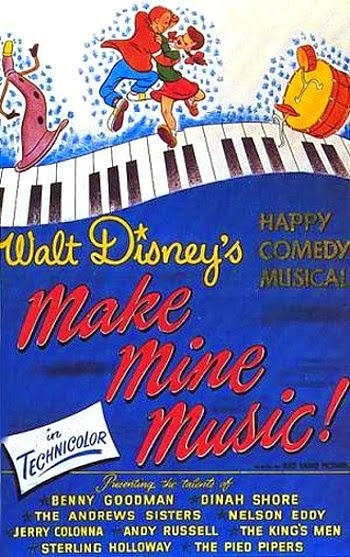 Would anyone of you have any rare documents (memos, story meeting notes, etc) linked to Make Mine Music, Fun and Fancy Free and Melody Time? If so, could you please email me at didier.ghez@gmail.com? - Walt's People - Volume 15 (Theme Park Press). The manuscript is ready and is being checked by the contributors. I am hoping to see it released by December at the latest. - The Drew As They Pleased - Volume 1 (Chronicle Books). The manuscript is ready and the illustrations have been selected. 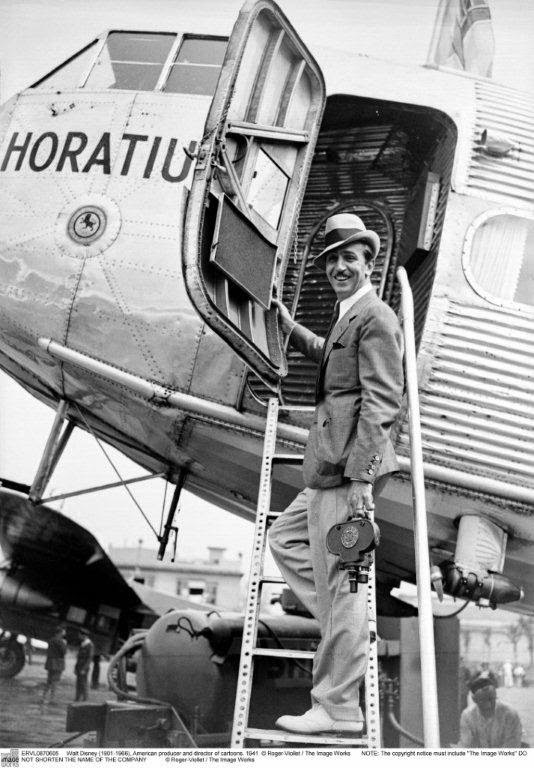 It focuses on Albert Hurter, Ferdinand Horvath, Gustaf Tenggren and Bianca Majolie. About 90% of the content will be released in book form for the first time ever. Planned release date: Fall 2015. 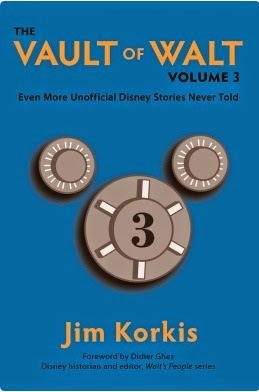 - Eric Larson's autobiography (Theme Park Press): I am hard at work on this with Joe Campana, JB Kaufman, and Dan Jeup. I am hoping to see it released by January of next year. 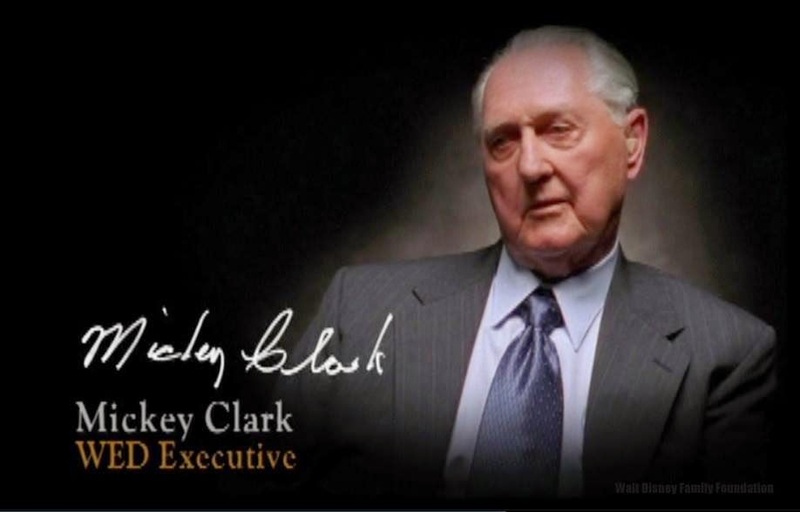 - The Wilfred Jackson / Ross Care letters (Theme Park Press): I am helping Ross put his correspondence in shape for release in book form. Some of the content is truly revolutionary, and while working on this project I managed to unearth some rare (never-seen-before) photos as well as... the lost diaries of Wilfred Jackson!! 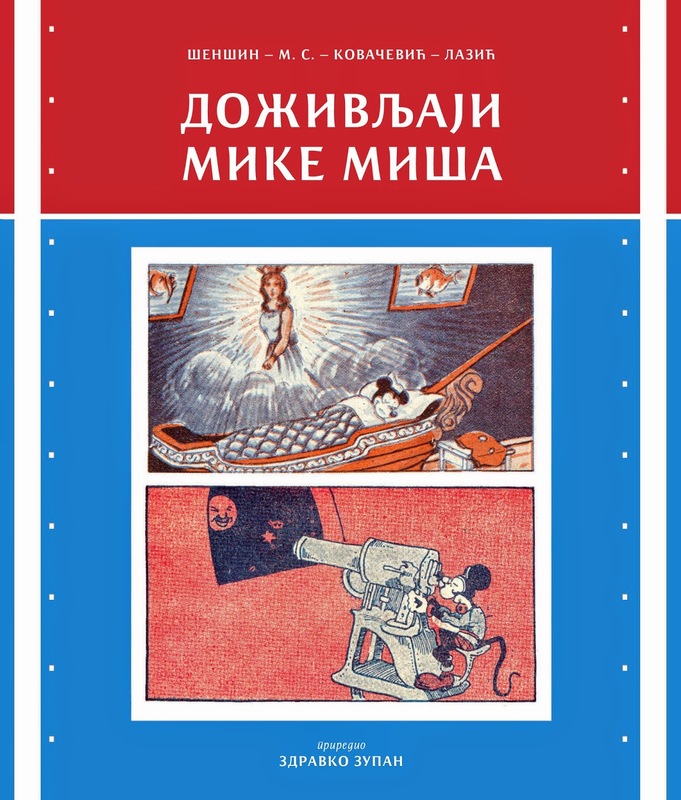 - I also had the pleasure of writing a short introduction for the upcoming reprint of the Serbian comic book Mika Mis (Mickey Mouse) from the 1930s (more on this next month).